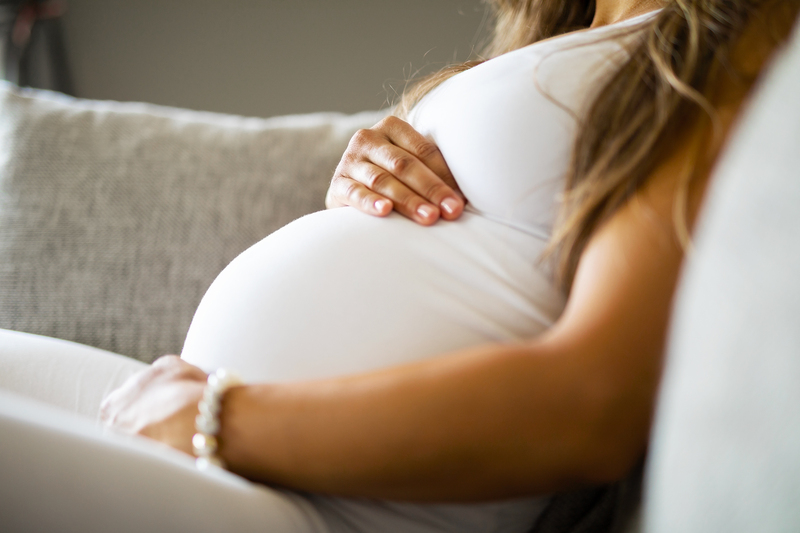 Are you experiencing discomfort during pregnancy? If so, the team at Fusion Rehab is trained to help. Back and joint pain is common during pregnancy. It can happen at any stage, but is especially common as the baby grows. This can be due to several different reasons.